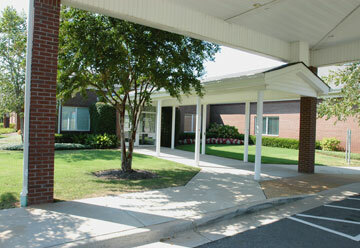 Our office is located at 4300 University Parkway Evans, GA 30809. Please visit our office location page for a map and detailed driving directions to our office. Monday through Friday 8:00 a.m. to 5:00 p.m. If you are experiencing a medical emergency after your surgery, dial 911, go to the nearest emergency room or call your physician. Copyright © 2011, Surgical Center of Columbia County. All Rights Reserved.